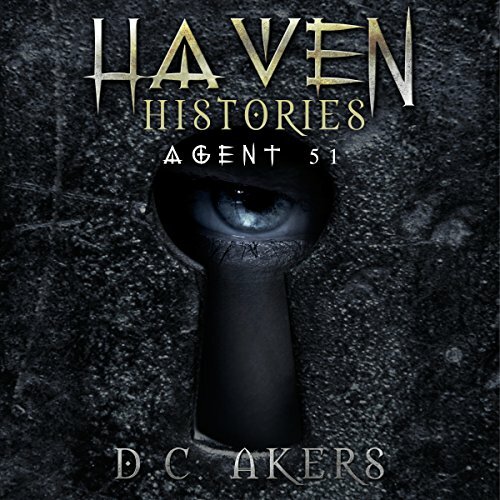 Showing results by author "D.C. Akers"
The Great War of Haven ended 13 years ago, but Alisa Dalcome is about to discover that the war did not end for her. Placed on Earth as a sleeper agent, Alisa had one objective - protect the portal keys at all costs. Alisa wasn't thinking about herself when she left Haven, she was thinking about her children, Sam and Sarah. Sam's world has turned upside down after discovering magic is real. Can Sam uncover the truth in time, or will his mother's past collide with the present, placing them all in grave danger? Sam Dalcome thinks he is so completely average that no one ever notices him. Until he discovers a mysterious stranger outside his home. Bewildered, he tries to uncover the stranger's intentions. But Sam is sidetracked when he and his friend Travis discover a secret passageway deep in the town's quarry that leads to a hidden cavern. What they uncover next will not only change their lives forever, but will uncover the first clue to a deadly Dalcome family secret. 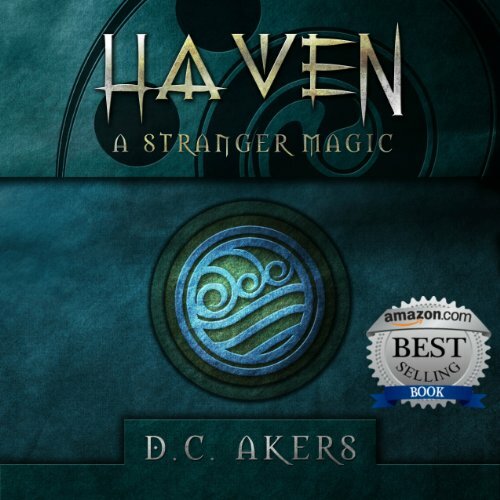 Known as a place of refuge, Haven is a sanctuary for those with supernatural abilities. Decades of peace between the witches, vampires, goblins, elves, and orcs are coming to an end. Now the once-tranquil world is shrouded in deception and corruption. 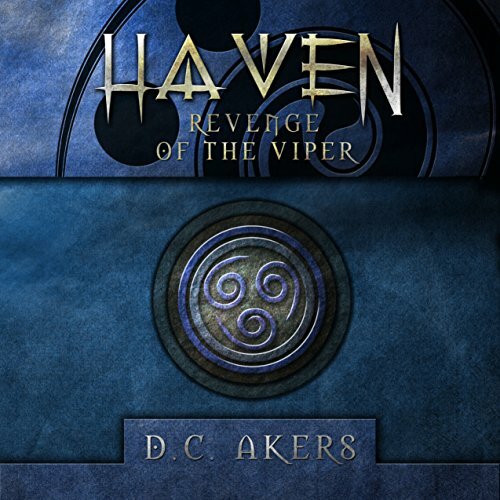 Dark secrets tear at the very fabric of their alliance, giving way to an evil that stirs in the shadows. 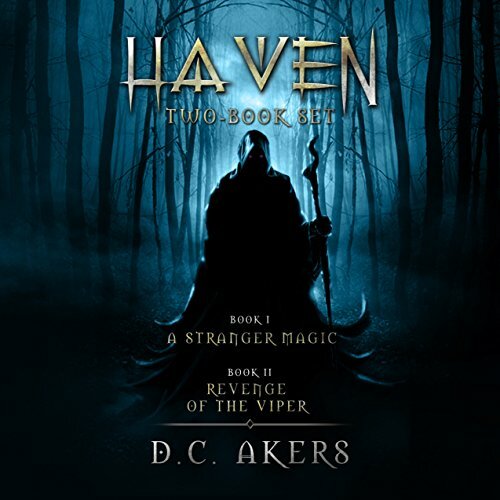 Exhilarating and utterly gripping, the Haven series is an action-packed journey full of suspense, magic, mystery, and intrigue. 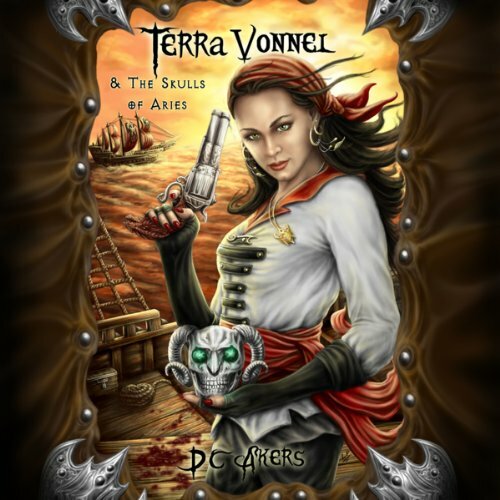 Terra Vonnel and the Skulls of Aries; a thrilling high-seas adventure seen through the eyes of seventeen year-old pirate Terra Vonnel, better known as the Sea Vixen. The roguish, yet charming girl has finally found one of the legendary Skulls of Aries, the greatest mystery known to man. With time running out she must now steal the remaining Skull from her vicious vampire nemesis, Count Dragos, and travel to Mount Aries to unlock the Gate of Monticule, which holds the Orb of Time. A Majesty war plane has been shot down during a top secret reconnaissance mission over the island of Daraca. Keeper Agents Rylan Dalcome and Zeek Na'Gear have been sent to retrieve the downed pilot in a covert night-time rescue behind enemy lines. Tensions run high when they realize they are not alone. Cyrus Kan, the infamous militant leader, has occupied the island. With time running out, Rylan and Zeek must devise a plan to infiltrate the compound, rescue the pilot, and escape.